Toyota has pledged to return to its manufacturing roots even as Japan’s biggest carmaker forms partnerships with technology groups Uber and Amazon. Toyota and Uber are discussing ways of reapplying the Japanese group’s vaunted kaizen philosophy to improve the safety and efficiency of autonomous vehicles. The talks come in the wake of a deadly collision involving a self-driving Uber vehicle in March. 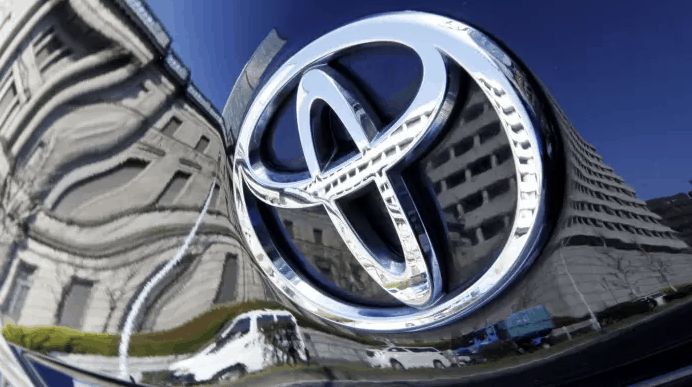 “There will be increased frequency for maintenance needs for car-sharing services and autonomous vehicles,” Shigeki Tomoyama, the head of Toyota’s connected vehicle strategy, said in an interview. “We feel there is a potential to make use of our strength in Toyota Production System to ensure maintenance is completed as quickly as possible,” said Mr Tomoyama, who recently visited Uber’s self-driving technology centre in Pittsburgh. Uber declined to comment but a person close to the company said the US ride-hailing group was not yet actively collaborating on installing Toyota’s manufacturing system to its autonomy program. Toyota’s refocusing on its principles of continuous improvement and relentless elimination of waste comes despite a view that traditional carmakers’ core capability of vehicle assembly will become mostly irrelevant in an electric future, when the biggest threat may come from technology rivals and consumers may be more inclined to share cars than to buy them. Toyota executives argue their skills in cutting costs and controlling quality will be valuable in an era when fleets of self-driving vehicles will need to be operated as a service for consumers. “The more advances are made in electrification and autonomy, the more Toyota’s strength will be demonstrated. In the [new] just-in-time era — everything will need to be connected through a lean operation,” Akio Toyoda, Toyota’s president, said at a news conference last month. Under Mr Toyoda, the company is reshaping its business model to become a provider of mobility services to consumers instead of simply manufacturing and delivering vehicles. The potential for businesses in ride-hailing and autonomous driving is enormous, with $3tn in revenue to be generated by 2050, according to a study by Intel and research group Strategy Analytics. In January, Toyota unveiled a driverless vehicle concept involving partners such as Amazon, Uber and Pizza Hut, signalling its electric vehicles could be used to deliver packages and pizzas to consumers who may not own cars. Mr Tomoyama said talks were moving forward with partners. although he declined to provide details. “They see a synergy between autonomous driving and mobility as a service,” said CLSA analyst Christopher Richter. “To make the costs of self-driving vehicles go down, you need other revenue sources. This is where mobility as a service comes in so that you can start to make autonomous vehicles economically viable and sell the volumes you need to get the data to make the vehicles safer.” Toyota’s manufacturing principles are already used widely across the globe. The Japanese company was a big inspiration for Amazon founder Jeff Bezos for the US online retailer to keep lowering prices through the elimination of defects, waste and costs.